Under the new structure at the Facebook India unit, functional heads will report to the country managing director instead of the regional heads. Facebook has created a new organizational structure for its India unit. Under the new structure, functional heads will report to the country managing director instead of the regional heads. As per the company, the functional heads for public policy, global marketing solutions, communications, and the newly formed verticals of partnership, and strategy and operations will report to Facebook’s India managing director Ajit Mohan, and not to their respective regional heads in Asia Pacific. For the newly created roles of Director of strategy and operations and Director and Head of partnership, the company has hired Prashanth Aluru and Manish Chopra, respectively. Public policy is being headed by Ankhi Das, while Sandeep Bhushan is Director of global marketing solutions. 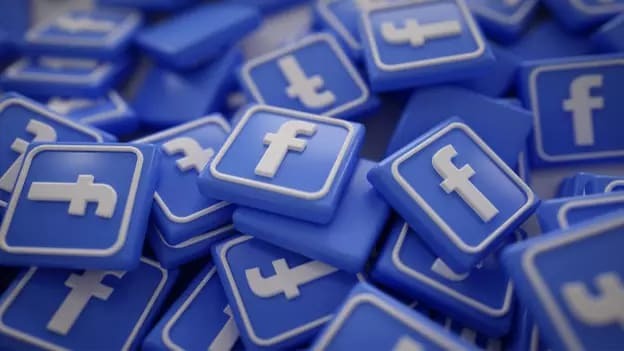 Also, Facebook has also hired Siddharth Banerjee as Director of global sales organization (customer partnerships and agencies) and Archana Vohra as Director of small and medium businesses. Both Banerjee and Vohra will report to Bhushan. The move is in tandem with Facebook’s plan of delinking its India operations from the Asia-Pacific region. The social media giant had announced last August its plan to rejig how its top management in India will function. India is one of Facebook’s largest and strategically important markets and the move will help its Indian arm bring in more local accountability, improve decision-making, and have a closer connection with its headquarters. In September, ending almost a year-long search for an India head, Facebook had named Ajit Mohan, the chief executive officer of Star India's over-the-top video service Hotstar, as its India Vice-president and managing director.